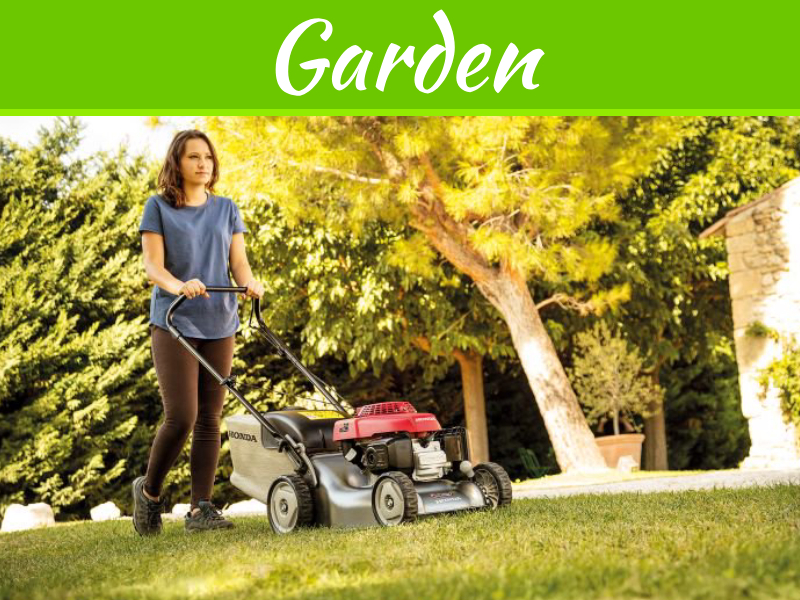 Once you’ve figured out all the design ideas you have for the inside and exterior of your home, it’s time to make decisions about the yard. You’re is an extension of your home and you should treat it that way. 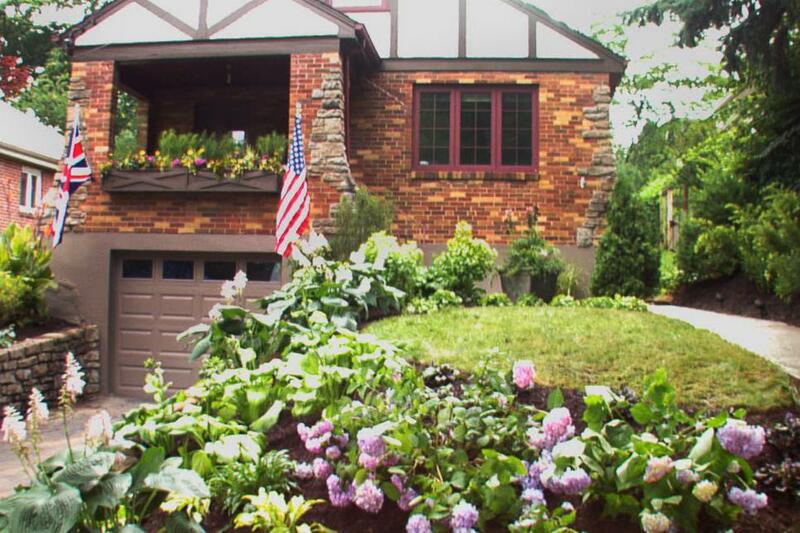 Use these ideas to help make sure your yard is decorated the best way possible. 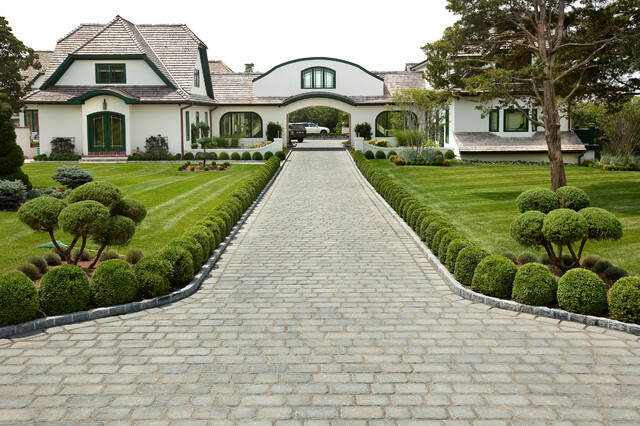 It’s a great idea to put shrubs in right before you move into your newly built home. 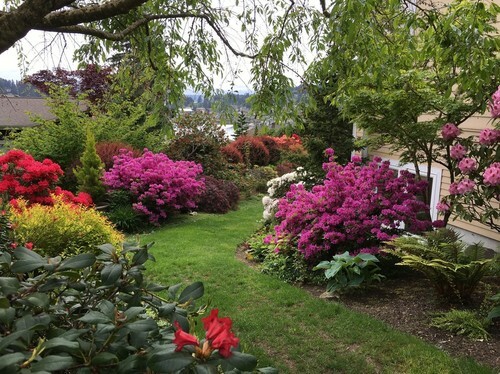 You should pick shrubs that match the design of your house. Think of the weather where your home is because you might want to go for heartier varieties that last all year. 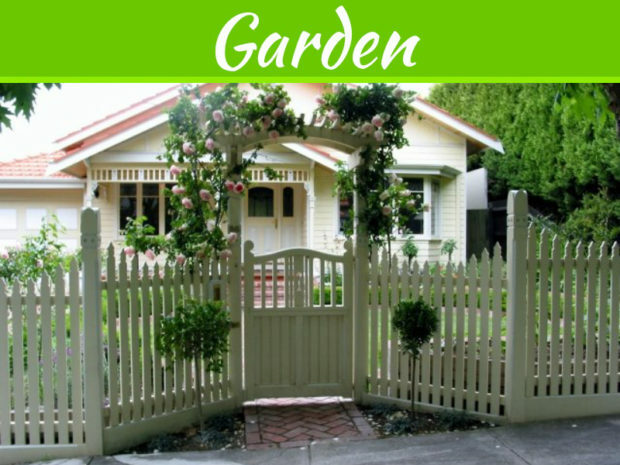 A picket fence can add a homey touch to any yard. Choosing the right color depends on the color of your home. 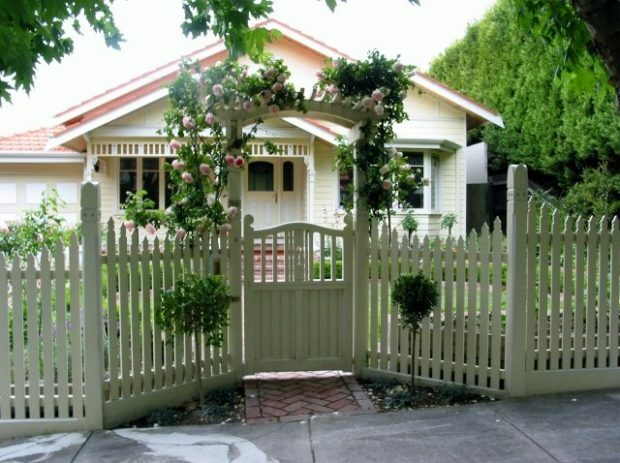 Picket fencing contractors can help you choose the right size and all the right options that you can use for your fence. Your front porch can have a big impact on the way your home looks. Even if you have just a small porch, you can use it to make sure you’ve added a touch of style to the outside of your home. 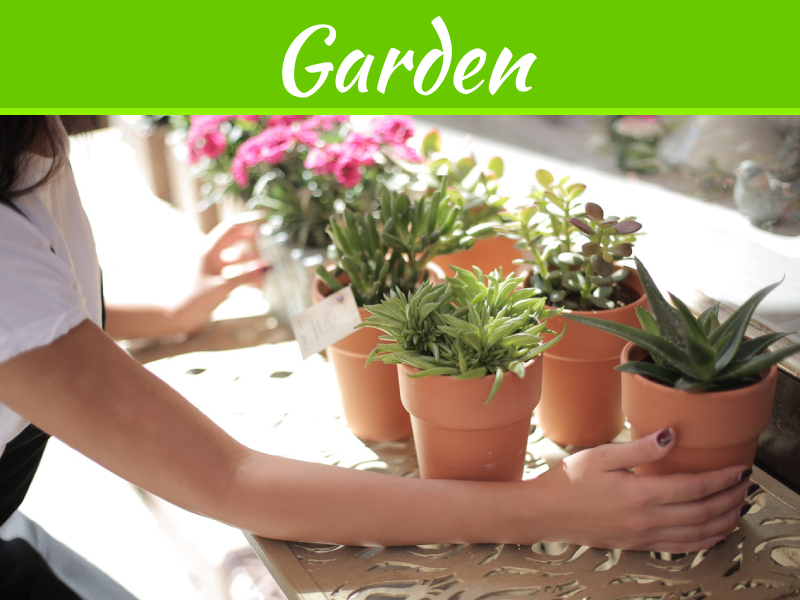 Consider decorating with planters or potted flowers on the porch. You can also use decorative house numbers to spice up the appearance of the front porch. Small details in the front of your house, like a tastefully placed garden flag or a pop of color next to your lamp post, can help make your home have that welcoming look so many people desire. There are so many different options you can add to make your home look better and the small details will make all the difference. Keep your yard, your driveway and your front porch clean. If you have children, you might want to invest in storage furniture for your front yard. There are many options you can use to make your home look better, but if you don’t keep them neat, they won’t add the value you’re looking for. No matter what you do with it, keep it tidy! There are things you can add to decorate your yard no matter where you live or what you want to do. 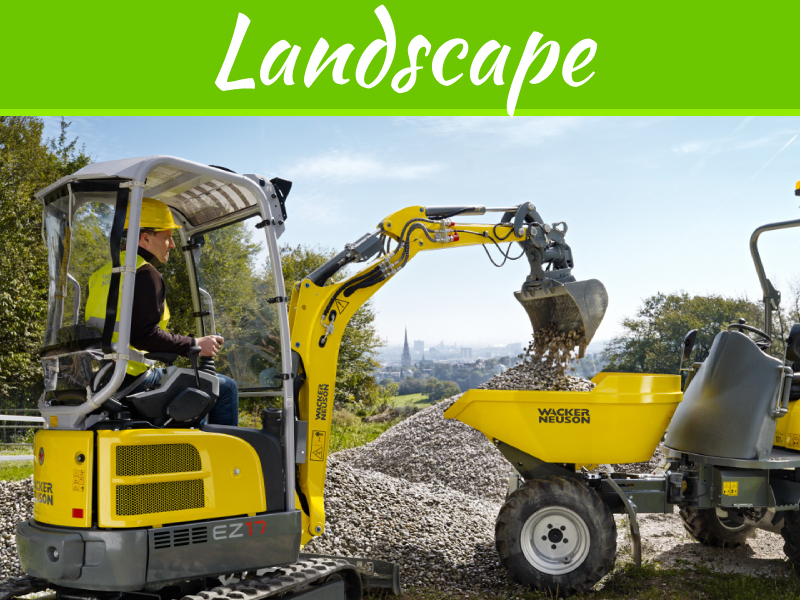 Your yard can bring a lot of value to your home and make you more appreciative of all the options you have.